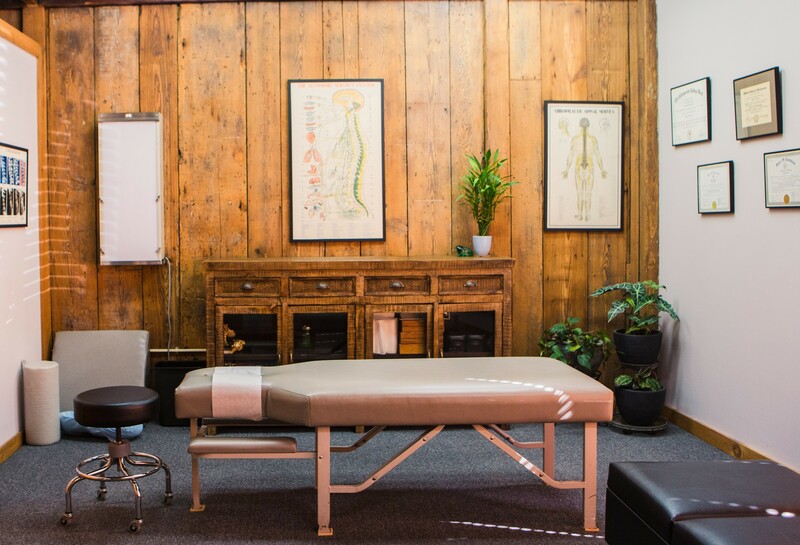 Welcome to Maple Street Chiropractic, conveniently located in uptown New Orleans, on Maple Street. The office is within walking distance to both universities, Audubon Park and the Street Car Line on St. Charles Avenue. We provide a holistic approach to Chiropractic care, with the ultimate goal of relieving your pain. 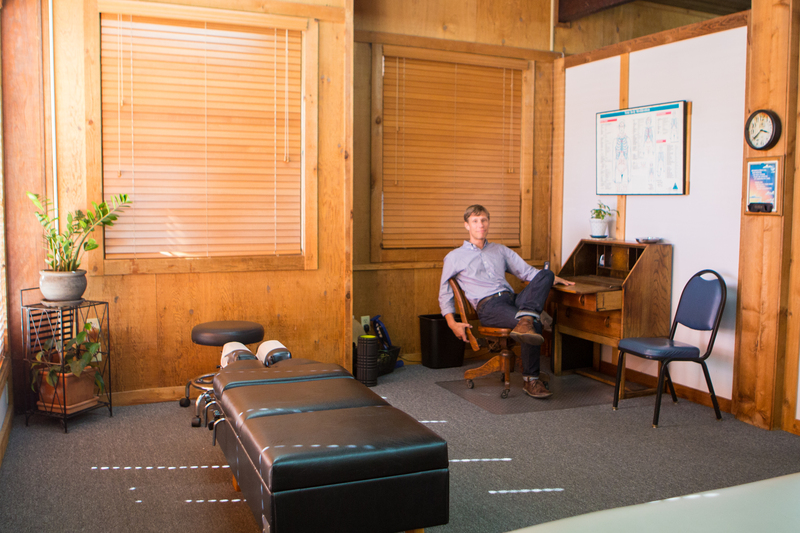 We offer a caring integrated approach which will include more than the typical chiropractic adjustment. 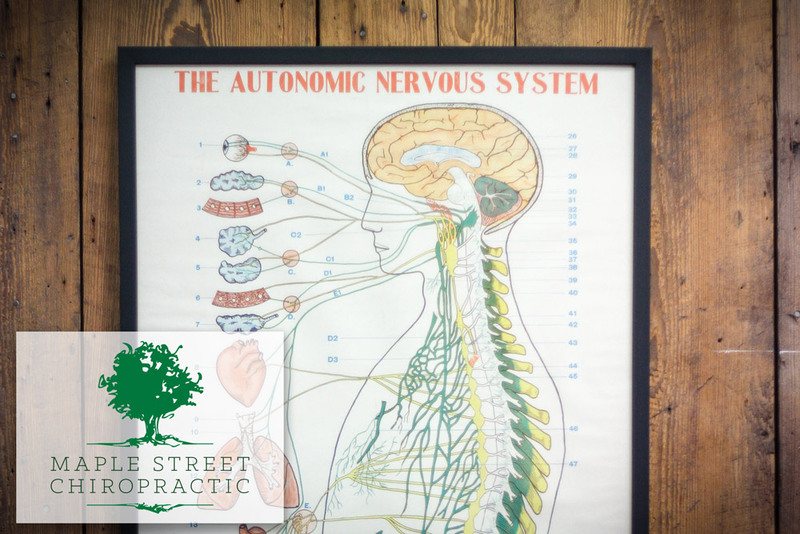 We understand the importance of treating each patient as an individual and look forward to sharing our expertise to help you along your path to feeling pain free. For your convenience, evening and Saturday appointments are available. For more information about New Orleans Chiropractor, Dr. Nick Thompson, or to schedule an appointment call 861-7167.